Are you moving to the Oak Island area of Brunswick County and southeastern North Carolina? Do you plan to relocate to the Southport, Boiling Spring Lakes, and Brunswick County area of coastal and s outheastern North Carolina? View Pierce Road Southport NC, Fillmore Street, and S Shore Drive, and ask about new homes and lots for sale in the Boiling Spring Lakes, St James Plantation, and Southport NC area. 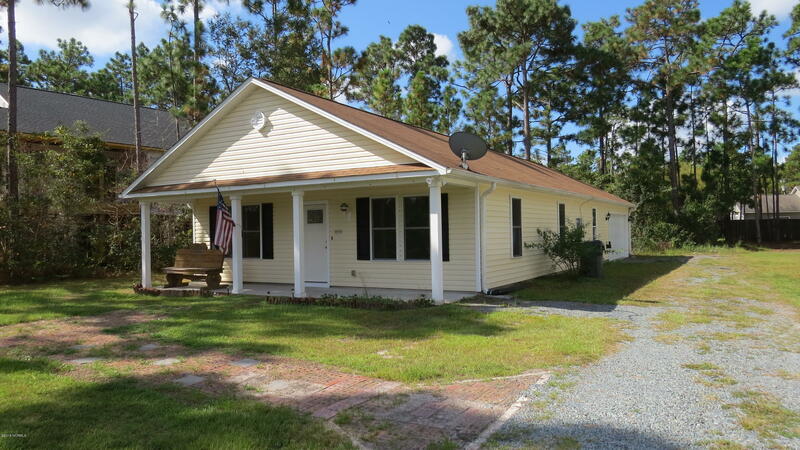 Find waterfront homes and lots, see cottages and bungalows, and view Boiling Spring Lakes real estate and properties for sale. Visit the Southport Waterfront Park, the Old Yacht Basin area, and Franklin Square Park, and find shopping and dining in the downtown Southport area. See pictures of the ocean, Davis Canal, and the Intracoastal Waterway, and view the Oak Island Golf Course at Caswell Beach and Oak Island North Carolina. 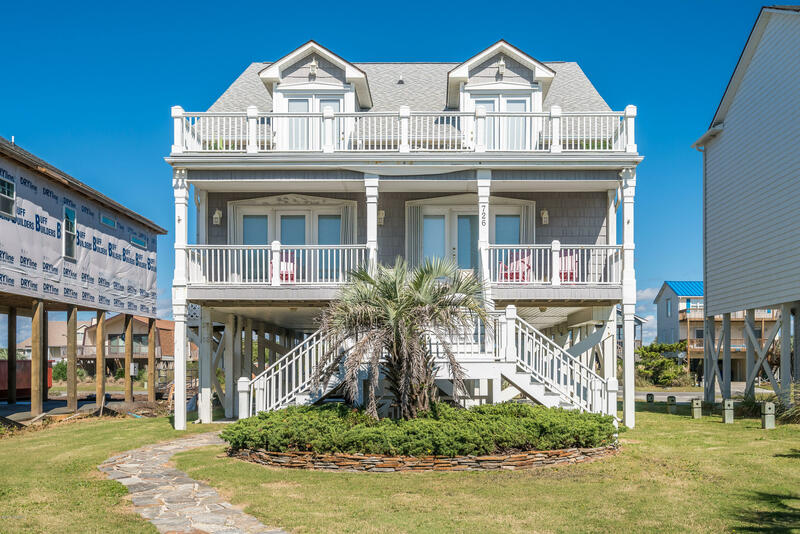 If you are moving to the coast or planning to buy a home at the beach, see Oak Island NC home tours, Caswell Beach properties, and Oak Island NC new homes and lots for sale. View the Atlantic Ocean and beaches, visit the Oak Island Lighthouse at Caswell Beach, and find shopping and dining in the Oak Island and Southport area of Brunswick County and coastal North Carolina. View Shelmore Way Leland NC, Brunswick Forest Homes, and Leland NC Real Estate. Relocate to coastal and southeastern North Carolina. View Shelmore Way Leland NC, find Brunswick Forest homes, and ask about the Compass Pointe, Magnolia Greens, and Grayson Park communities in the Leland area of Brunswick County. View 64TH Street Oak Island NC, Tranquil Harbor, and Oak Island NC 28465 Homes. 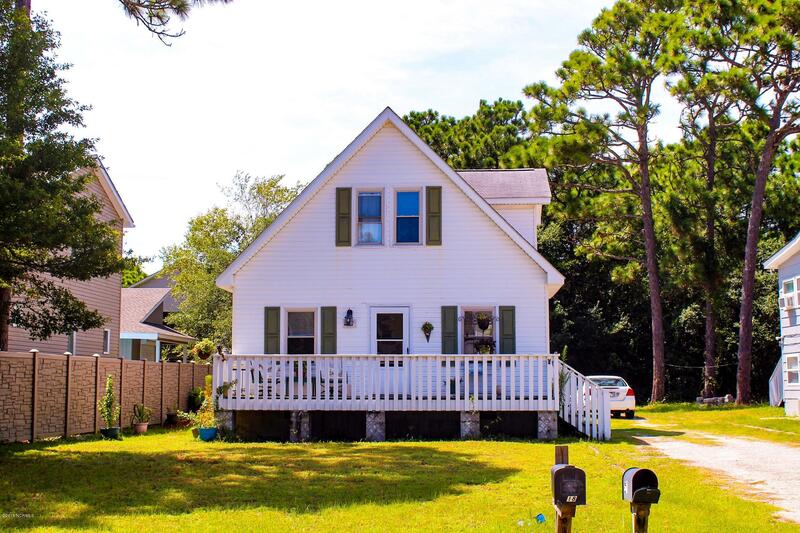 Are you searching for a home in the Oak Island, Caswell Beach, and Brunswick County area of coastal and southeastern North Carolina? 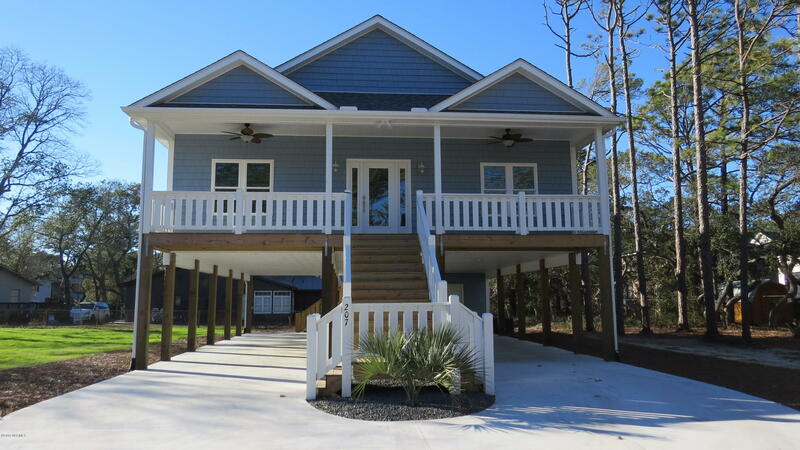 If you are moving to the coast or buying a vacation property at the beach, view 64th Street Oak Island NC, Pelican Street, and 59th Street Oak Island NC. Are you moving to southeastern North Carolina and the Southport area of Brunswick County? View Harmony Circle Southport NC, and find Arbor Creek homes, St James Plantation real estate, and Brunswick County cottages, bunglows, and homes for sale. In addition to Harmony Circle Southport NC, view Pond Pine Court, Button Bush Court, and coastal North Carolina properties, photographs, and videos. View Southport NC home tours, see Carolina Here pictures, and view Brunswick County, Oak Island, and Southport NC photographs, videos, and property tours. Relocate to the Leland, Brunswick County, and coastal North Carolina area. View Broadhaven Drive Leland NC, view Brunswick Forest, Waterford of the Carolinas, and Magnolia Greens homes and lots for sale, and find Brunswick County and Leland NC real estate, condos, and homes for sale. 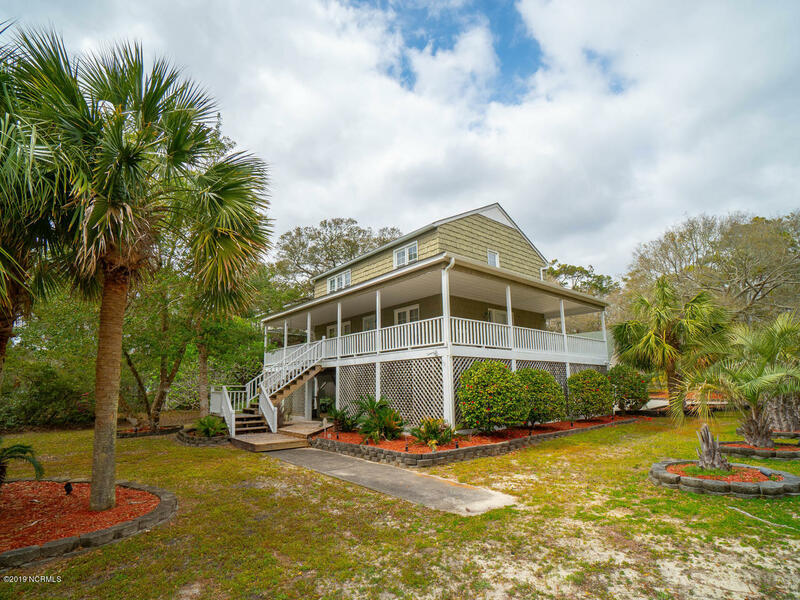 Are you moving to the Oak Island Caswell Beach area of Brunswick County North Carolina or planning to buy a vacation home at the beach? 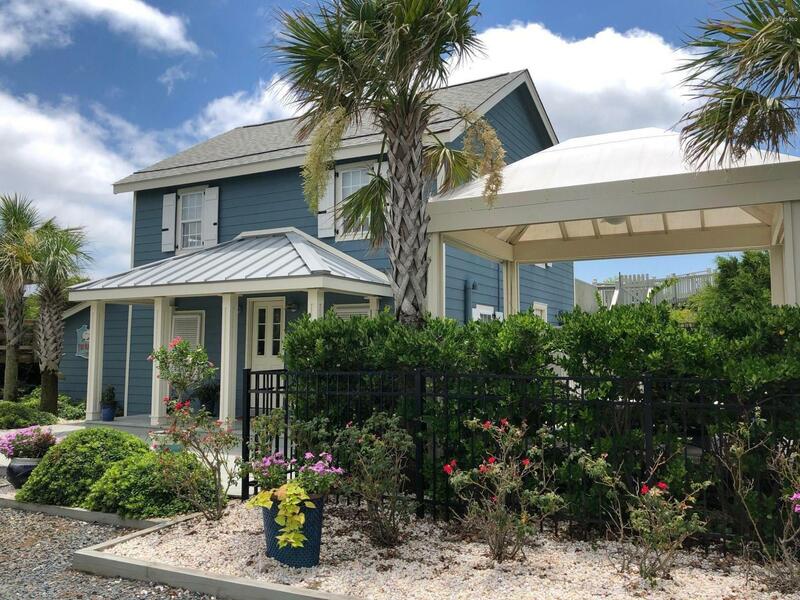 View 7th Street Oak Island NC, Norton Street, and Elizabeth Drive, and find Intracoastal Waterway properties, Oak Island beach houses, and new homes for sale in Brunswick County North Carolina. See pictures of the Atlantic Ocean, Oak Island Golf Course, and Intracoastal Waterway, and ask about Davis Canal area homes and lots for sale. Are you moving to coastal North Carolina and the Ocean Isle Beach, Southport, or Oak Island areas of Brunswick County? View Sidbury Lane Ocean Isle Beach NC, view Southport NC homes, and find cottages, beach houses, and Intracoastal Waterway homes and lots at Oak Island and Caswell Beach. Are you moving to the Oak Island and Brunswick County area of southeastern North Carolina? 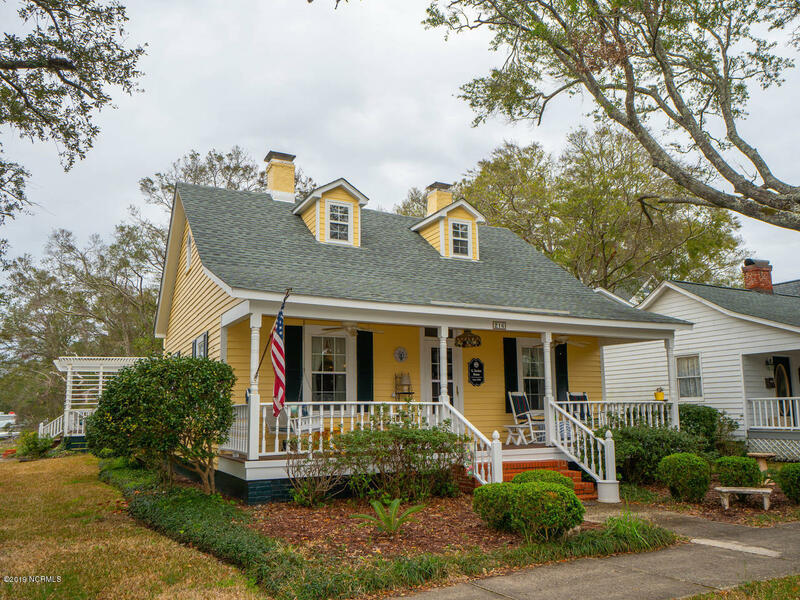 See McGlamery Street, Dolphin Drive, and Yacht Drive, find 35th Street, Sellers Street, and 59th Street Oak Island NC, and ask about Davis Canal area homes and lots, Oak Island beach houses, and golf course area properties. 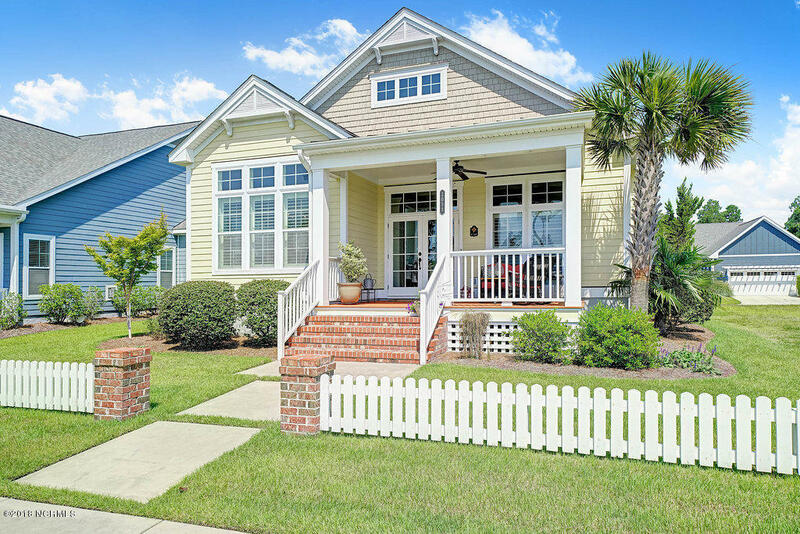 If you are moving to Oak Island, Brunswick County, and the coast, ask about Pelican Drive, 7th Street, and Womble Street, and find new homes and lots for sale at Oak Island and the Brunswick County beaches, golf communities, and small towns. Relocate to the Leland area of southeastern and coastal North Carolina. 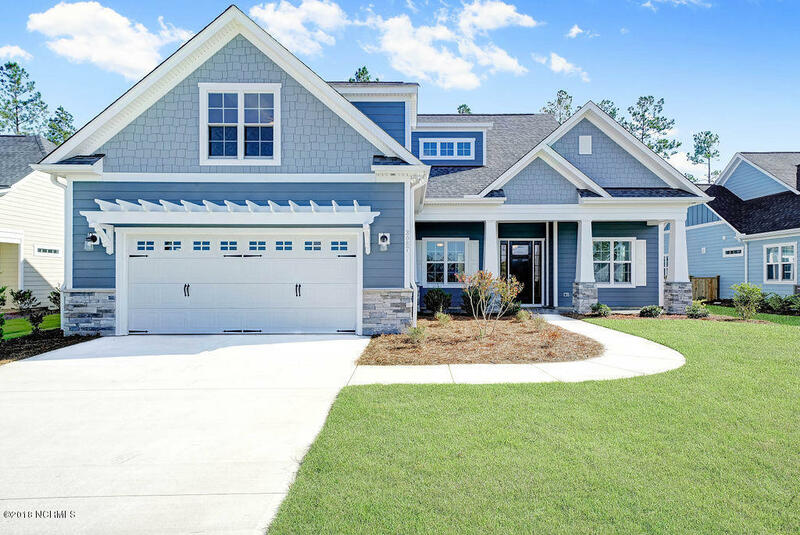 See Chandler Heights Leland NC, and find Grayson Park homes, Waterford of the Carolinas, and Leland North Carolina real estate, subdivisions, and communities. Are you moving to the Southport, Boiling Spring Lakes, and Oak Island NC area of Brunswick County and looking for a home or lot? Find the Winding River Plantation golf course community on the Lockwood Folly River in the Bolivia NC area of Brunswick County and Southeastern North Carolina. View golf course area properties, riverfront homes and lots, and new homes for sale. Find the Carolina National Golf Course, a marina and river house on the Lockwood Folly River, and the beach club at nearby Holden Beach. Relocate to the Oak Island, Leland. and Brunswick County areas of coastal and southeastern North Carolina. View Yacht Drive Oak Island NC, and see beach houses, condos, and Oak Island NC real estate, houses, and cottages for sale. 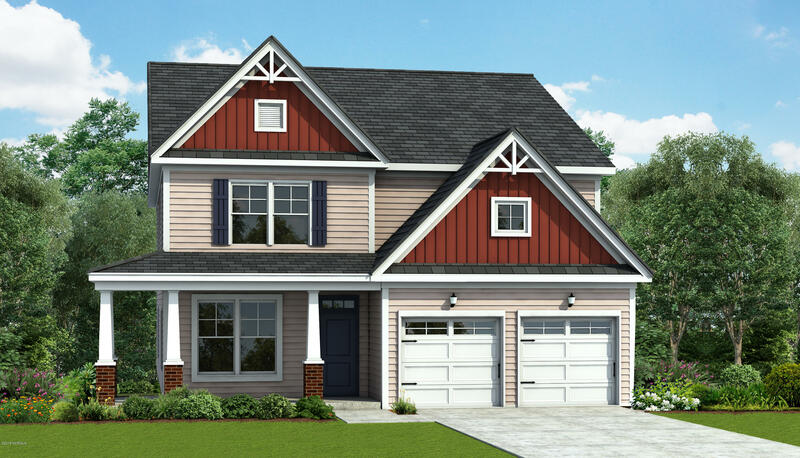 If you are moving to the Leland area, find Brunswick Forest, Compass Pointe, and Waterford of the Carolinas, and ask about Grayson Park, Magnolia Greens, and Leland NC subdivisions and communities. See Eldora Court Leland NC, find lots for sale and new homes, and view Leland NC real estate for sale. Relocate to Brunswick County and southeastern North Carolina. View Oak Island homes and real estate, Southport videos and pictures, and homes for sale in the Leland and Brunswick County North Carolina area. View shops, museums, and parks, and find the Waterfront Park, a marina, and the Old Yacht Basin at Southport North Carolina. View cottages, Oak Island NC homes and real estate for sale, and see Brunswick Forest, Compass Pointe, and Magnolia Greens at Leland. Are you moving to Brunswick County and the coastal North Carolina area? 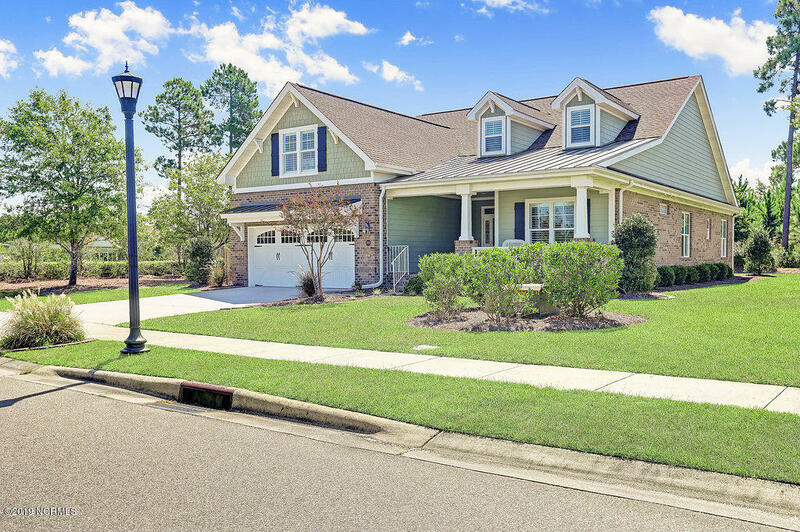 See Magnolia Greens, Brunswick Forest, and Leland NC real estate for sale, find Southport cottages, St James Plantation properties, and Boiling Spring Lakes real estate, and view NC Property Tours and homes for sale. 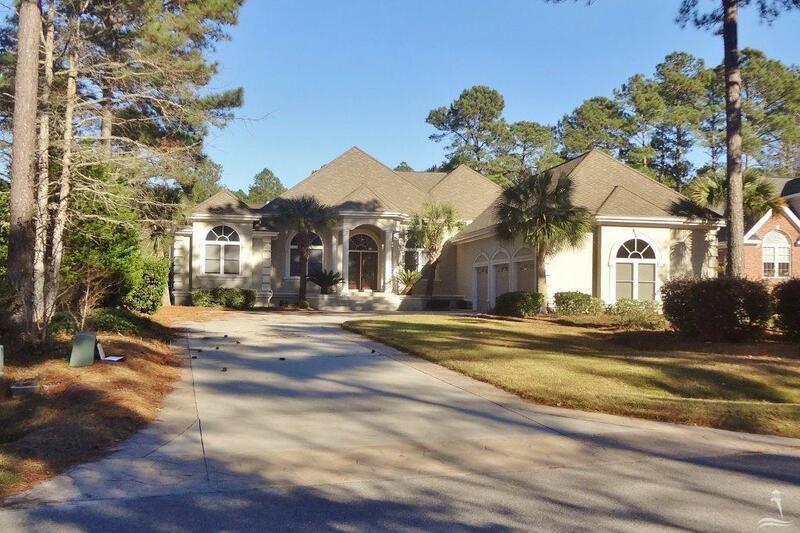 See golf course area homes and lots, find condos, cottages, and lots for sale, and see Leland NC real estate and homes. View Southport, St James Plantation, and Boiling Spring Lakes Properties, and find Winding River Pla ntation new homes and lots for sale. Are you moving to the coast and the Bolivia NC, Winding River Plantation, or Oak Island area of Brunswick County and southeastern North C arolina? View Property Tours, and find real estate, homes, and lots for sale. 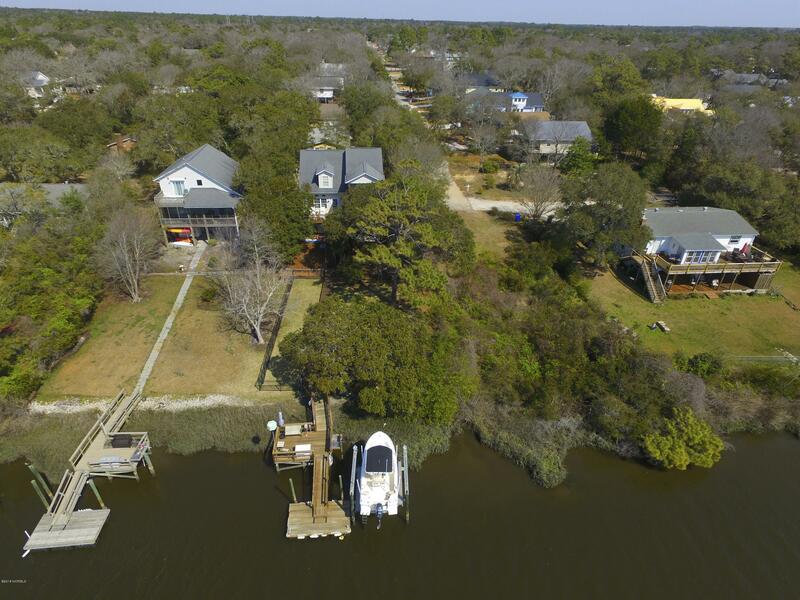 See Winding River Plantation homes and lots, view Caswell Beach properties and Oak Island NC real estate, and find cottages, new homes, and waterfront properties. View NC homes and properties, and find St James Plantation, Boiling Spring Lakes, and S outhport NC homes and real estate for sale.